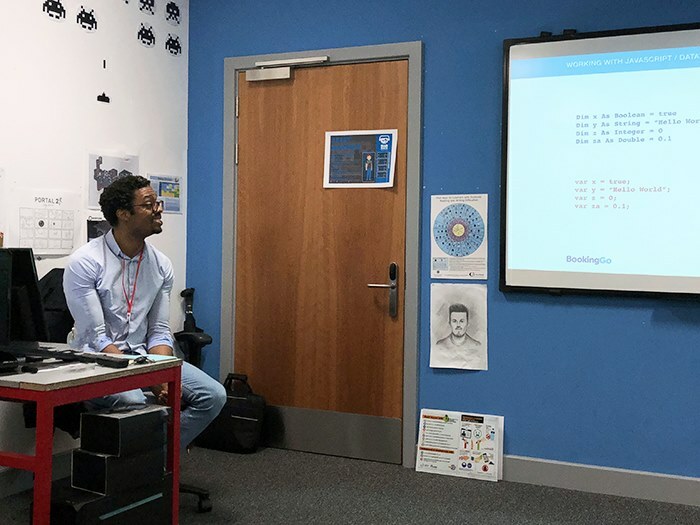 Tim McKnight, software developer at Booking.com visited Tameside College recently to deliver a coding masterclass to computing students. The students were given a series of coding challenges to complete, using real life scenarios, and quizzed on their knowledge of the programming languages. Tim also talked about his career at Booking.com and the essential skills needed to become a software developer. The masterclass was delivered in partnership with Manchester Digital, an organisation promoting careers in coding as part of their ‘digital futures’ programme. This includes events and training sessions aimed at upskilling students before they leave further education, giving them an advantage in the industry. 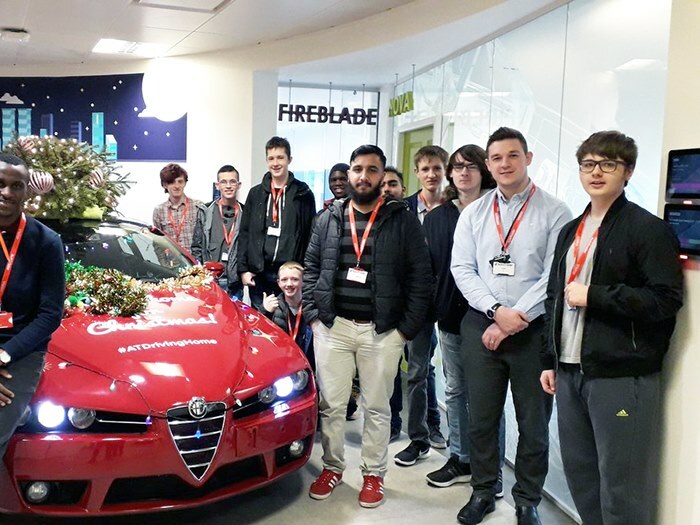 Over the coming months, students will be working with experts from AutoTrader, the Department of Work and Pensions and Rental Cars to further develop their digital skillsets. To find out more about computing courses at Tameside College, call 0161 908 6600.